Most people see aggression between siblings as an unavoidable, normal and ultimately harmless aspect of child development, yet it can often cause social adjustment and behavioral problems, some of which may be severe and even precursors to other forms of violence. 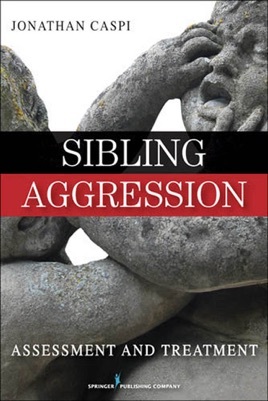 This volume addresses a significant void in family studies and child development literature by providing an empirically based guide to the causes, assessment and treatment of sibling aggression. Caspi considers both extreme (severe physical and sexual abuse) and lesser (competition and antagonism) forms of aggression and provides a step-by-step treatment program for five family dynamics that commonly exacerbate sibling aggression. Treatment is based on task-centered and family systems models and bolstered by case studies.